We are delighted to announce two new Tenants to White City Place; Oliver Bonas and Nurture. 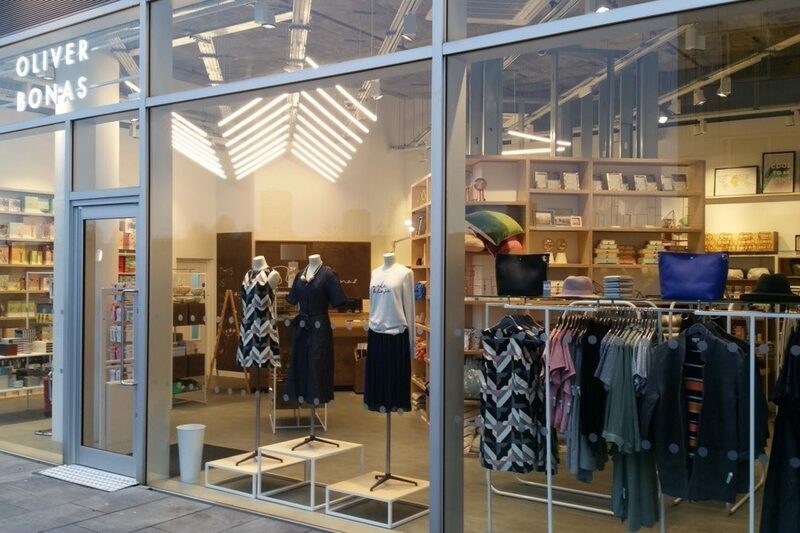 Oliver Bonas is already up and trading at White City Place with 1,100 sq ft of accommodation; it is a British-led lifestyle retailer with an eclectic product range from jewellery and women’s fashion through to furniture and homewares. Oliver Bonas first shop opened in Fulham in 1993 and they now have 50 stores across the UK. Nurture is a brand new healthy food concept opening at White City Place with 1,300 sq ft of space in late February 2017, with one store already open in Hammersmith. 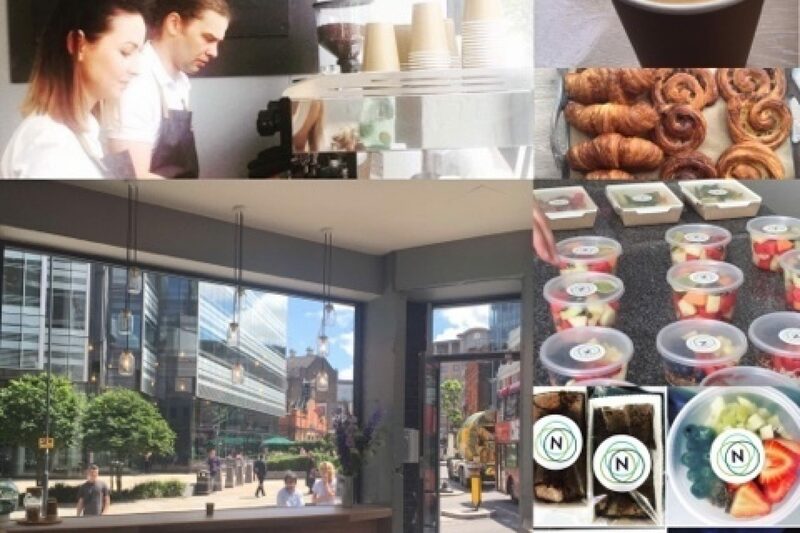 Nurture aims to be the UK’s first and most widely loved ‘clean food’ laid back café-restaurant concept.